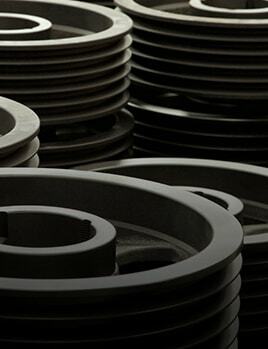 Purchasing bearings, power transmission products and seals does not have to be a complicated process. Stop being frustrated by unreliable suppliers. 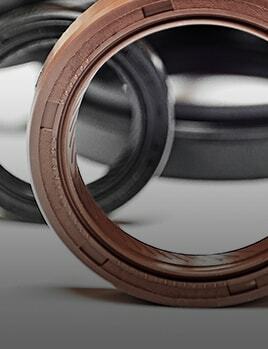 Get the right part at the right time by making the change to Bearings 2000. We know how to deliver friction-free service and ensure that nothing gets in the way of you getting your job done! 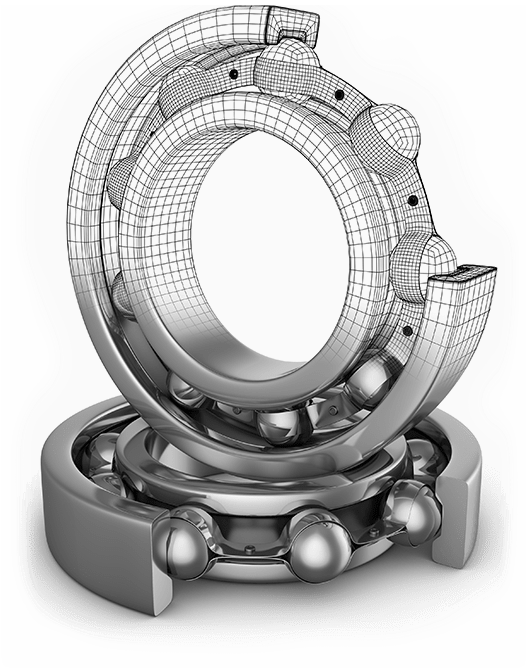 A bearing’s purpose is to reduce friction between moving parts and constrain forces to create desired momentum. Since 1992, Bearings 2000 has been inspired to mirror this purpose in our business philosophy. Our aim is to create a simplified, no-nonsense and friction-free buying experience for all buyers of bearings and industrial supplies. Bearings 2000 stocks a comprehensive range of bearings, power transmission products, seals and allied industrial products. The company, however, is about far more than the products we supply. The Bearings 2000 team has always put relationships at the centre of everything we do. Bearings 2000 embraces ever developing new technologies and systems providing “rocket fuel” to boost our team’s capabilities in creating a frictionless buying experience. 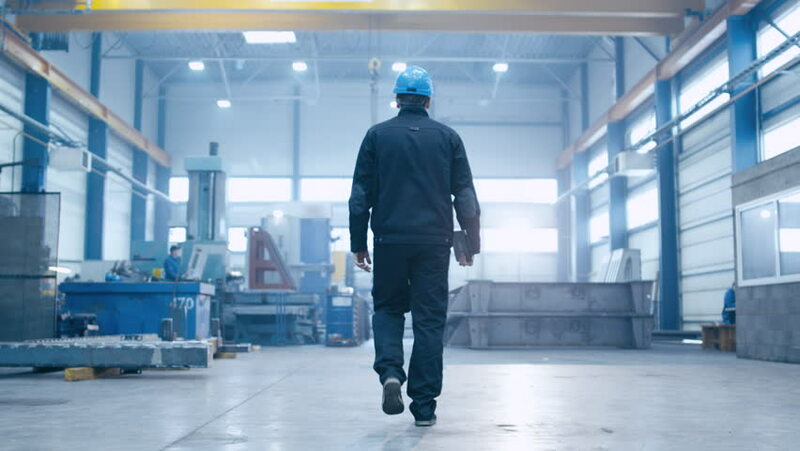 A firm commitment to our values and service ethos ensures Bearings 2000 stays on track, guaranteeing a frictionless experience with every interaction. LOGIC dictates everything we do… literally. Is for long-term thinking. This means doing what’s right for tomorrow, rather than trying to score a quick buck today. It’s about zooming out and seeing the big picture, safeguarding our reputation and those of our clients, planning ahead and investing in people. Is for organised. We understand that small things can make a big difference. (Just think of what happens to a complex machine when the smallest of bearings fails!) Over the years we have developed process flows that are guaranteed to keep the supply chain moving with zero friction. Is for GTD, or “getting things done”. We believe in Two-X Productivity – being efficient and effective at the same time. This means doing the right thing, the right way and in the right amount of time. Always quick but never rushed. Is for improvement. In this day and age, if you carry on doing things the same way you’ve always done them, you’re bound to fail. At Bearings 2000 we aim to keep up with the growing complexity of an expanding organisation through a process of ongoing improvement. This applies to the way we do things, our people, our skills and knowledge, and continuously evolving processes and systems. Is for communication – and it really matters to us at Bearings 2000. It’s what keeps the wheels of industry turning and relationships going strong. 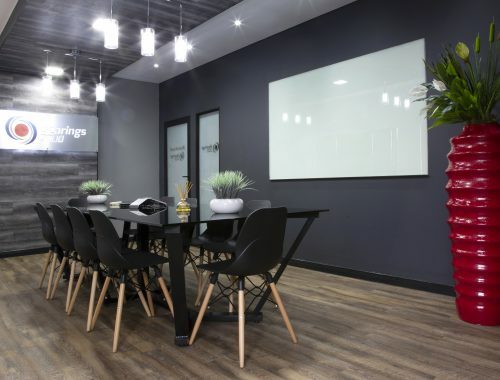 Our candid approach to communication manages expectations, inspires honesty and engenders accountability, with regular feedback and follow-ups ensuring everyone is kept in the loop. Any equipment or machinery is greater than the sum of its individual parts. Having said that, any single sub-par part negatively affects the entire machine. 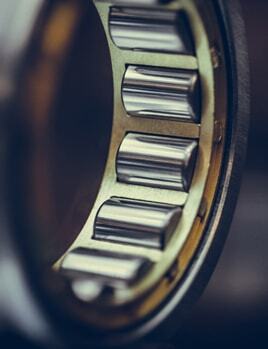 Bearings 2000's role in your business is to ensure that your equipment is better than your competitors’ through the superior supply of quality parts. Bearings 2000 recognises the service you offer your end user customer can only be as good as the service we provide you. We strive to create a friction-free, simplified buying experience for our reseller customers. We offer a separate, dedicated reseller division ready to offer you the fastest, most reliable service possible. One of the best things about dealing with Bearings 2000 is the quick response times. 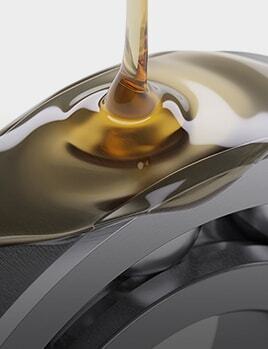 Bearings 2000 offers the best prices and quality with the quickest delivery times. They send someone to see us every week to ensure that we have the right spares and to assist us with any queries. The fact that they are truly operational 24 hours a day is also of great benefit. Since we started doing business with Bearings 2000 we have been very impressed with the service. On numerous occasions Bearings 2000 went the extra mile to deliver as promised for urgent breakdowns. 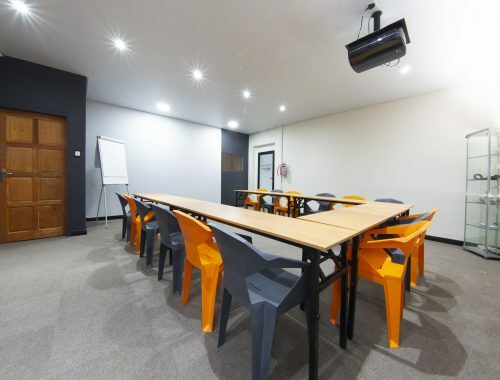 Their staff are highly competent and friendly. Above all they are competitive in the market and have very good pricing. Bearing supply is an important part of ensuring our production remains on schedule with minimal down time. Before making the change to Bearings 2000 we often experienced poor service from various other bearing suppliers. Bearings 2000 offer the knowledge, product range and pricing required to service an operation like ours.